Multifunction Control Valves find use in industrial refrigeration. 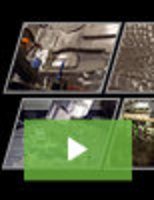 Manually Selectable Valve suits injection molding processes. Spool Valves come in Â¾ and 1 in. sizes. 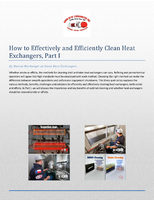 An introduction to a three part series about the importance, benefits, and methods of cleaning heat exchangers. 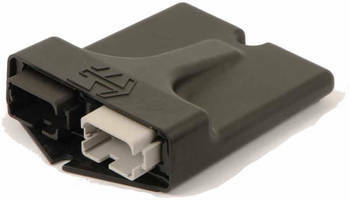 Electronic Driver enhances hydraulic proportional valve control. 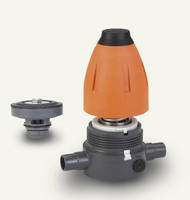 Pressure Regulating Valves feature plastic construction. Flanged Control Valve features modular housing. Retrofit Multifunction Control Valves reduce energy/service needs. Enabling reductions in expense, energy, and service/maintenance time, ICF multifunction control valves serve as replacements for conventional mechanical, electro-mechanical, and electronically operated valves. 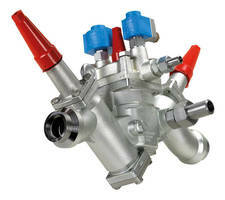 Each product consists of one valve housing plusÃ‚- maximum ofÃ‚Â 4 or 6 function modules. 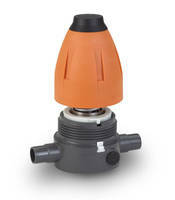 Multiple Jet Control Valve targets sprinkler systems. Control Valve conforms to ANSI B 16.34 and ASME VIII. 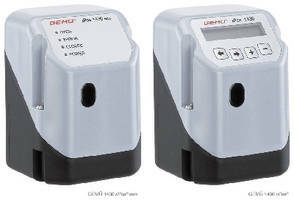 Digital Valve recirculates hot water systems. 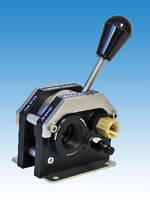 Mixing Valve dispenses 2-component adhesives and sealants. Heat-Actuated Safety Shut-Off Valves prevent fuel-fed fires.